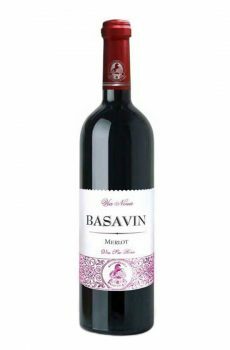 A high quality dark red vintage wine. 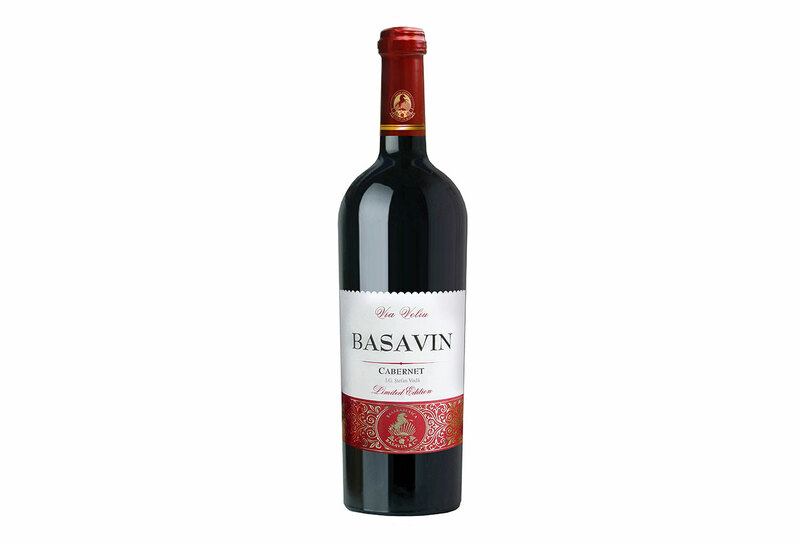 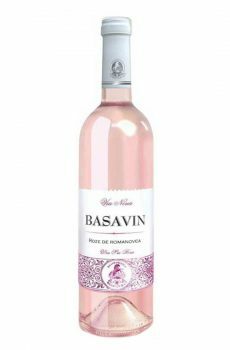 The full and harmonious taste, which manifest notes of cherry and wild cherry. 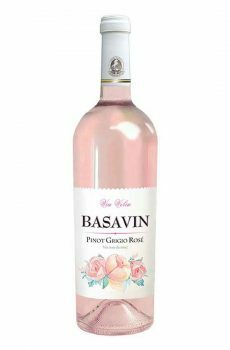 Has a sweet bouquet with intense fruit flavor. 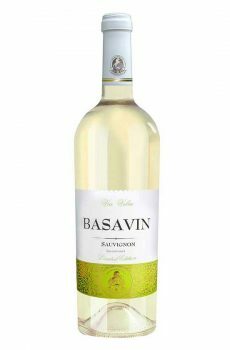 Matured in French oak barrels for three months and bottling of six months, the wine’s taste is filled with notes of almond.